New Brunswick, New Jersey) Advancing his single “Temporary” Ft. Alpo, established rapper 6FO drops the visual to his song which was filmed in London, England. 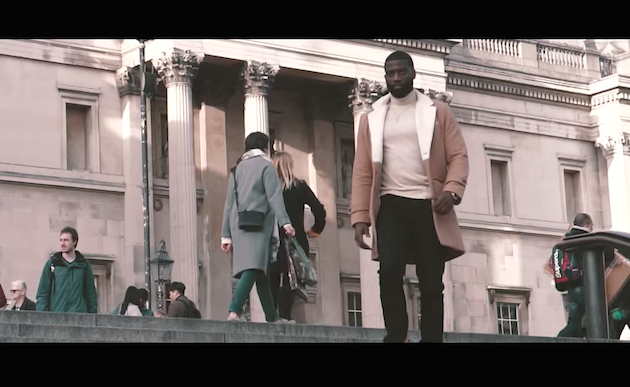 Embodying the 007 and Bourne Identity-like persona for his video, 6FO shows up in London ready to secure the bag for the Gruspro produced track. “For Temporary I took it to London and we got this great dope sound, the guy on the hook is Alpo and it eventually got picked up by Baller Alert, World Star, ItsBizkit and a lot of the social media bloggers have been picking up on it, it’s been taking it off,” 6FO explained. Battling past some issues after getting caught up in the streets, 6FO has spent the past few months taking trips from LA to ATL recording and pushing his brand further.